₦50,000,000 Commercial land in jahi measuring 2,803sqm is available for outright sale with cofo. 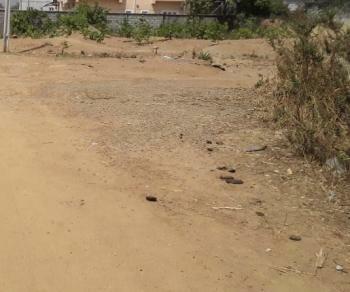 ₦25,000,000 A well positioned flat residential land is available for sale at jahi district. this land is high density and comes with c of o. it has has good road access with decent infrastructures around the neighborhood. 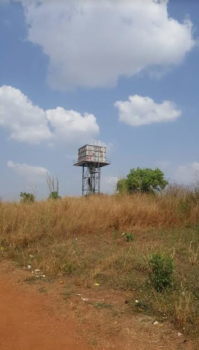 ₦60,000,000 A well positioned filling station is available for sale at jahi district, this is a district that is fast growing with plenty of commercial activities within its environs. this land has c of o title document. 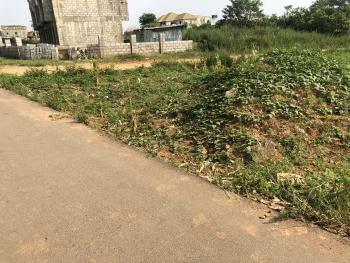 ₦27,000,000 Residential land available for outright sale on a tarred road and corner piece plot in jahi. 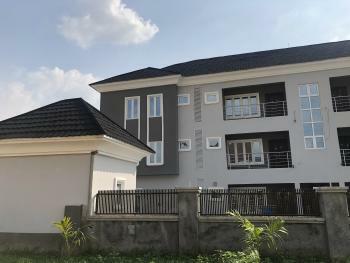 this plot is two meters from a beautiful residential estate that is fully tenanted.